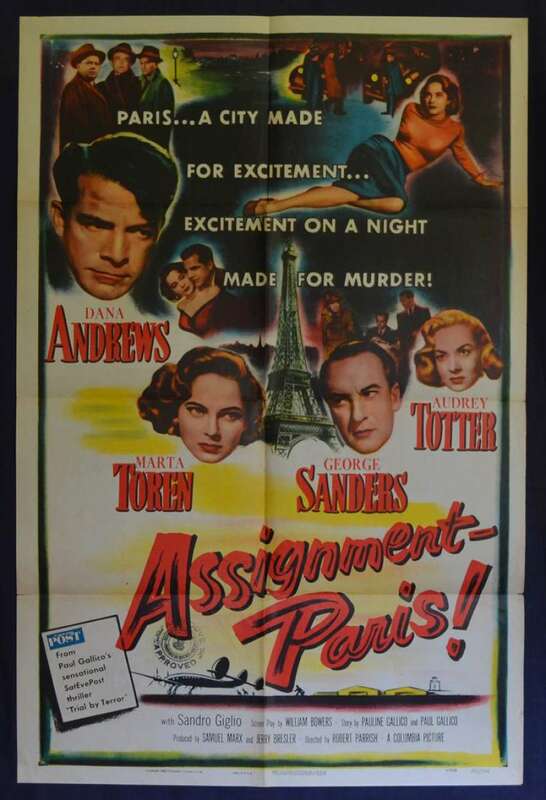 Rare Original USA one sheet movie poster Assignment Paris! Assignment - Paris! is a 1952 Cold War film noir starring Dana Andrews, Audrey Totter and George Sanders. Based on the book Trial Of Terror, it was filmed on location in Paris and Budapest. 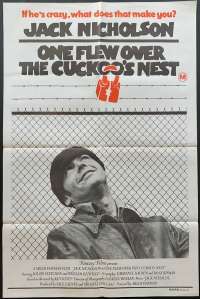 The storyline of the film is Paris-based New York Herald Tribune reporter Jimmy Race (Andrews) is sent by his boss (Sanders) behind the Iron Curtain in Budapest to investigate a meeting involving the Hungarian ambassador. While on assignment, Race is framed for espionage. It is interesting to note that Phil Karlson was the original director but was fired during filming. Edge Wear / Stains: No Stains, Edge Wear on left and Right vertical cream borders, once matted and framed this will not be seen. Folds and Creases: Folded As Issued. There is paper seperation at the three centre crossfolds.